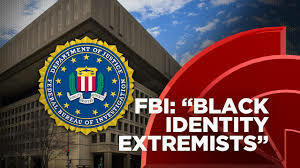 The FBI’s new designation sends a clear message to anyone, but especially to black organizers, who would dissent that we had better lay down and take it or else. We can’t let this stand. Show your solidarity and share this important op-ed widely! Black Lives Matter received a grant to elevate the voices of Black activists in the mainstream media. Center for Media Justice received a grant to train organizers in digital security and resisting surveillance.